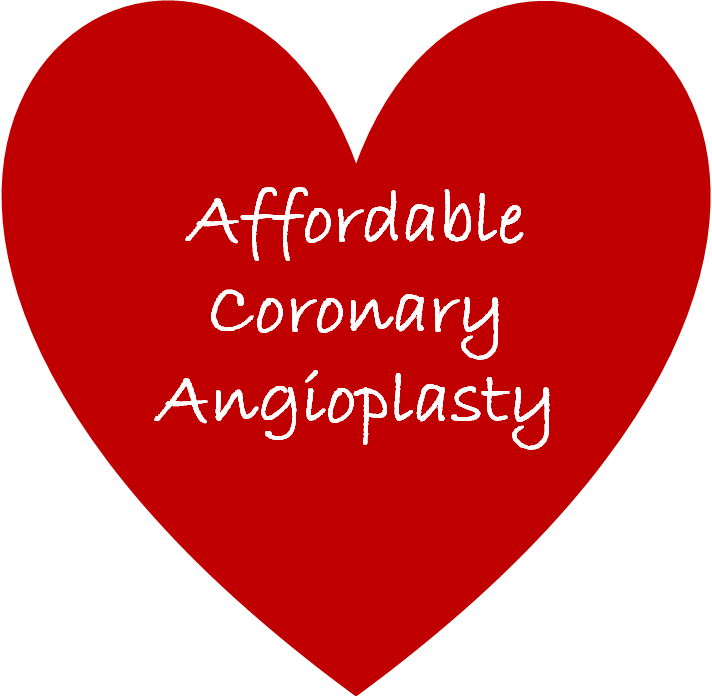 How much does coronary angioplasty (PTCA) surgery / procedure cost in Desun Hospital Kolkata, India? In simple words, the heart arteries can get blockages or get narrow due to cholesterol deposit, cells or other substances like plaque. This creates hindrance in easy flow of blood to heart and result in chest discomfort. This situation if ignored can get more aggravated suddenly and can lead to heart attack. The procedure is required when there are blockages in heart arteries and there is discomfort related to this state of health. Balloon or Stent is required? Stent is required in the procedure; balloon may be required depending on the condition of the patient. Stents can medicated stent or drug eluting stent and bare metal stents etc. No it is not a painful surgery. The patient will stay awake during the procedure and medicines are given to help the patient relax. There may be little bruising, swelling or sore feelings, but that is common and subsides with medical intervention. In case of any post surgery emergency? For any emergency condition immediate medical attention is given and the hospital has all such infrastructure ready with medical equipments, doctors and other medical staff to act quickly and help the patient to heal soon. How long the patient needs to stay in hospital? In most cases it does not require a long hospital stay. 3 days of hospital stay is usual. In cases if the patient has other physical complications or ailments then say can increase depending on the health condition of the patient. Desun hospital Kolkata, India is well equipped to manage patients coming through medical tourism from Bangladesh, parts of South -East Asia, Asia, Africa and other locations in the world. The affordable cost helps people from all over India to get quality surgery done in this hospital. This entry was posted in Health Care and tagged angioplasty surgery cost India, angioplasty surgery procedure cost India, how much does angioplasty surgery cost in india. Bookmark the permalink.